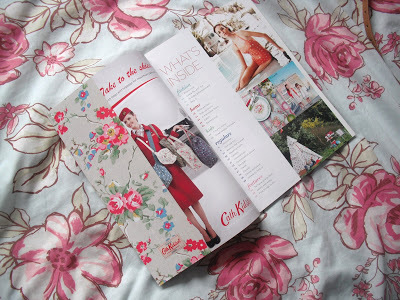 Just a little post on how I reused a few Cath Kidston free magazines to make these (large!) 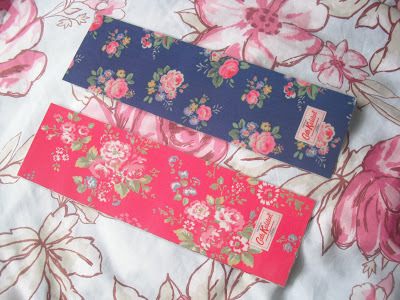 bookmarks. 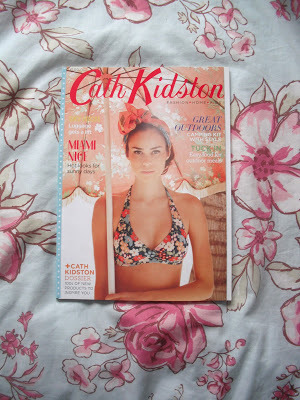 You can order your free Cath Kidston magazine from their website here. They release a new magazine every few months, and they’re a nice little read with some gorgeous photo’s in. 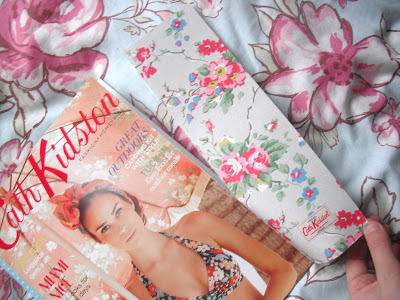 Attached to the front cover of each magazine is a fold out, patterned strip. Each magazine edition has a different print pattern on it. I simply cut off this strip of paper, and then laminate it! Or you could use some clear film to cover the front of the strip. A few different strips I’ve laminated. 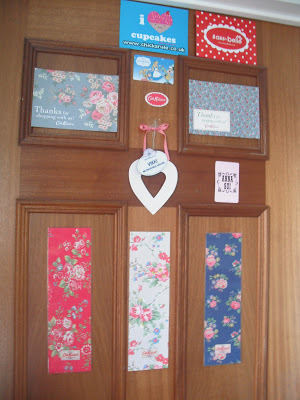 I now use them to decorate my bedroom door with! 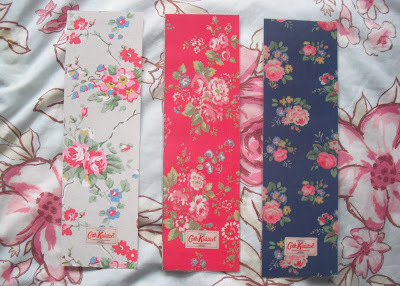 But you could also use them as bookmarks, notice board decorations, or using them for any kind of paper crafts such as card making. 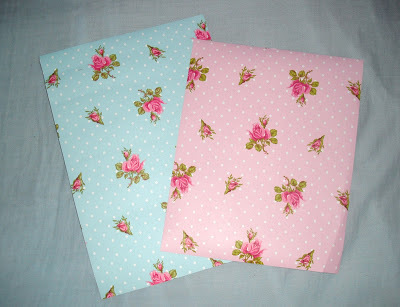 You can also request free wallpaper samples with lots of pretty patterns on, from websites such as WallpaperDirect.co.uk. 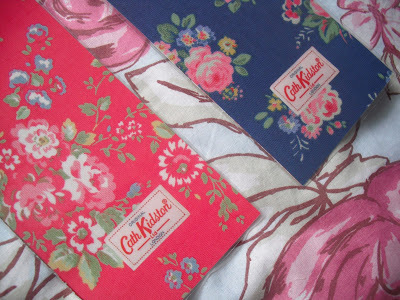 I use them as photo backdrops, or for ‘cutting and sticking’ onto stuff! I've been known to sneak them into school to laminate them! Brilliant tips – thanks for sharing hun!